Before reading the text, some people may ask, what company is SF? SF Express (Group) Co., Ltd. is a Chinese delivery services company based in Shenzhen, Guangdong, China. 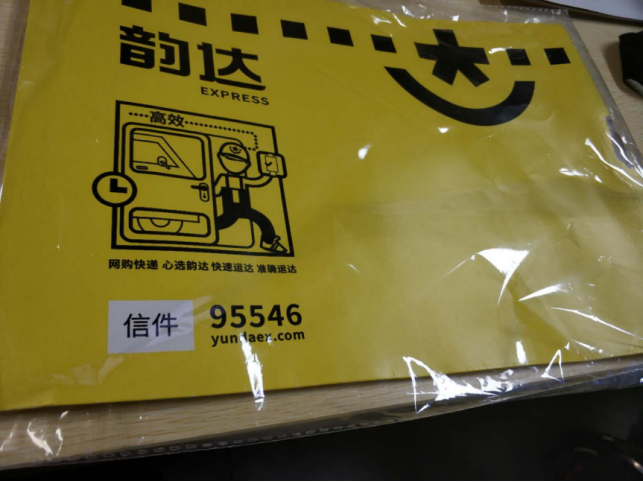 It is the second largest courier in China, after China Post, and it provides domestic and international express delivery. SF Express has a fleet of 31 cargo aircraft, of which 13 are owned by its subsidiary SF Airlines. As the leader in the express delivery industry, SF Express is at the industry leading level in terms of service and delivery speed. 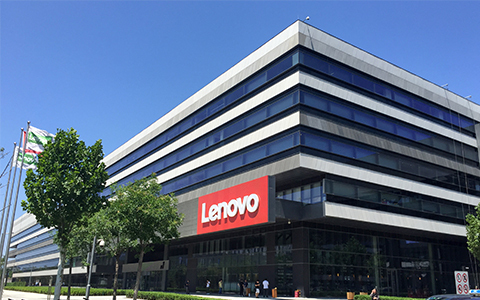 In 2014, SF received an order from a large company, requesting a film on the outside of the product to protect the product. 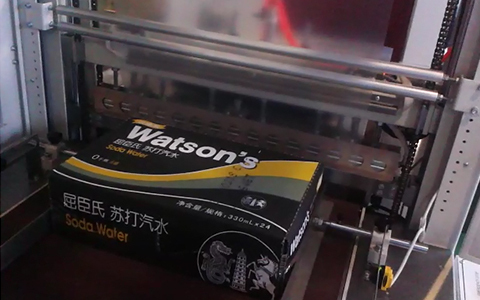 After understanding the customer's needs, SF Company took into account the many advantages of the film-adding measures, so he found the GURKI Packaging Machinery Co., Ltd., which focused on the rear packaging, and asked GURKI to seal the film for the express box. In this way, SF first took the lead in the express delivery industry. After understanding the demand, GURKI recommended a fully automatic high-speed edge sealing shrinking machine. The sealing and cutting effect of the equipment is beautiful and the sealing is strong. It can reduce the risk of express delivery and can deliver the complete and clean delivery to the customer. On the hand, customer satisfaction is the best. 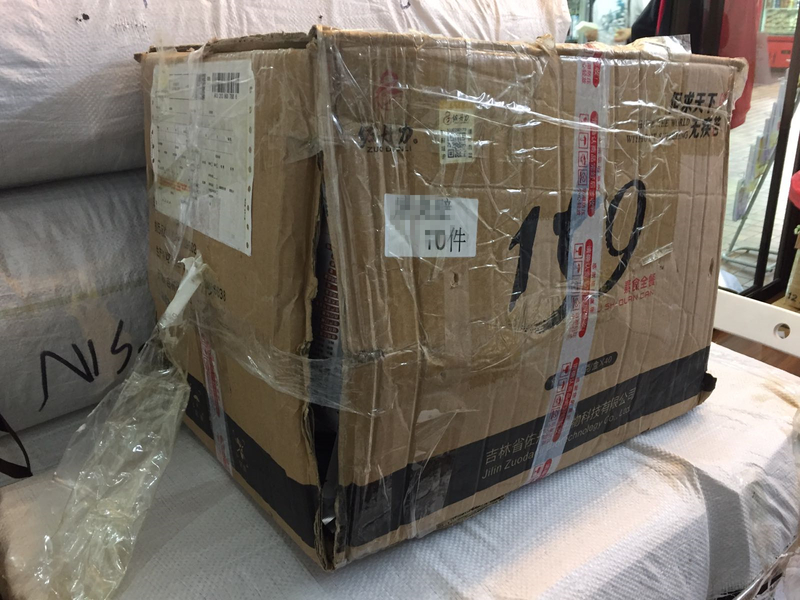 Usually, there is only a single express order on the courier, there is no other safety protection measures. Once it is raining or falling, or falling to a place with water, not only will the express order be wetted, but the handwriting on express order will be fainted at any time. And it damage the carton. For this reason, GURKI chose a fully automatic high-speed edge sealing shrinking machine that can support PE film and is used for the manufacture of daily necessities such as WangWang food sealing film and coffee bean coating, aiming to protect its surface and products. And products are not subject to outside attacks. 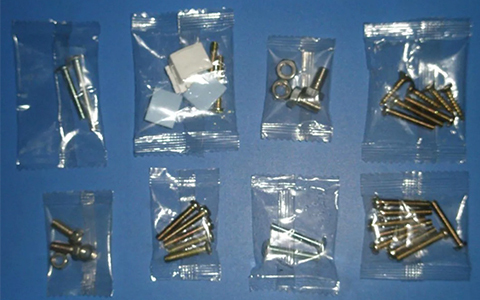 The equipment only needs to arrange one person to be responsible for putting items, the sealing and cutting speed is fast, there is no need to arrange too many workers. With the start of this SF initiative, the rest of the courier has also followed suit, but the effect is far less good than SF.